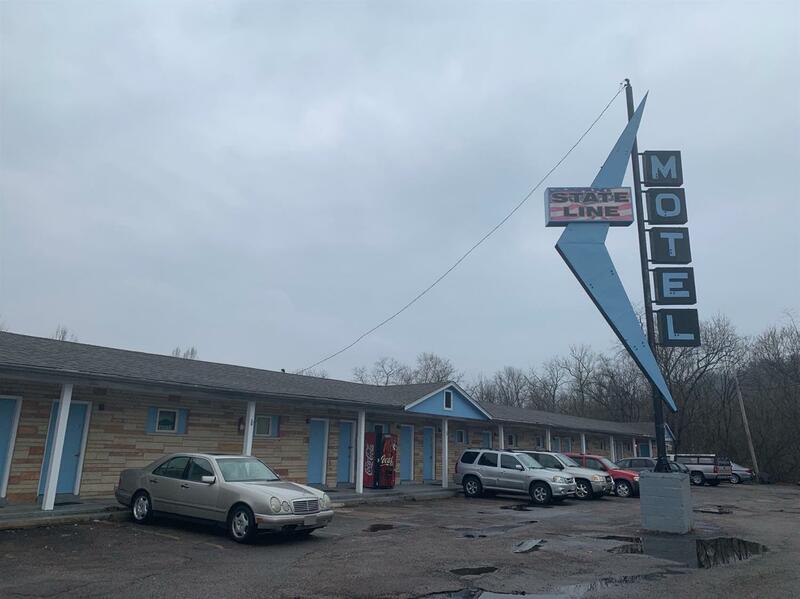 Opportunity to own 11 unit hotel in a great location. Property averages 70-80% occupancy. Fantastic business opportunity. New roof in 2007. Located in TIFF district. Part of City of Greendale.